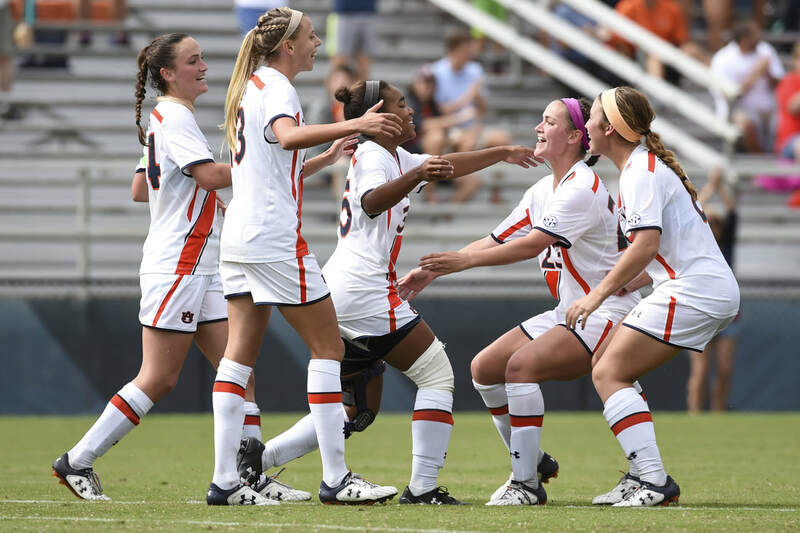 The Auburn University Camp staff will create a soccer environment that is both challenging and fun! Our goal is to make sure all of our campers leave here with a broader knowledge of the game from a technical and tactical standpoint. Facilities: The Auburn Soccer Camp utilizes the state-of-the-art athletic facilities at Auburn University located in Auburn, Alabama, just 100 miles southwest of Atlanta. Check in will start at 8:30am each morning. Camp will end at noon each day. 2 weeks prior to participating in camp each camper will have to complete the following paperwork. It requires either a physician signature or a copy of a current physical. You will also need to email a copy of the front and back of the medical insurance card. The AU medical staff will NOT allow campers to participate until we have these forms on file. Please attach paperwork to your account.